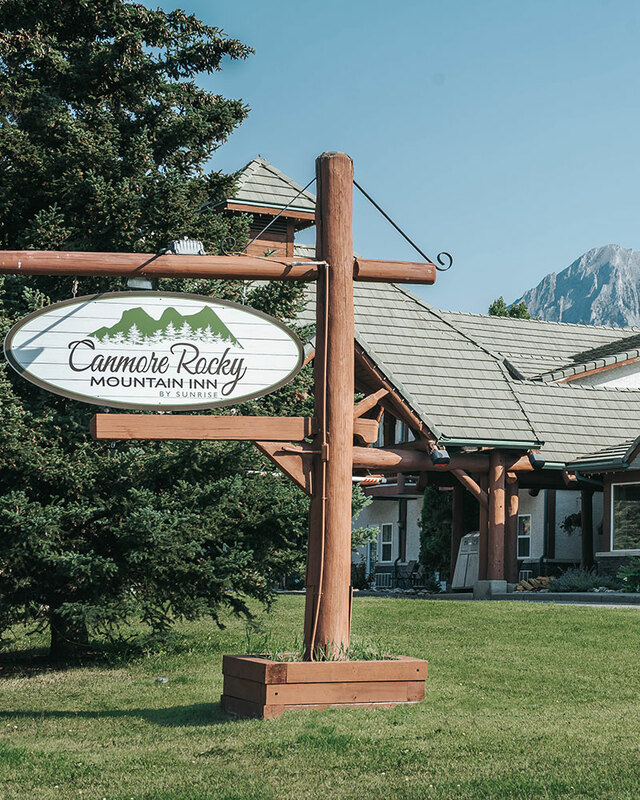 Intimate, charming and quaint, the Canmore Rocky Mountain Inn is ideal for guests looking for a relaxing escape in the mountains. 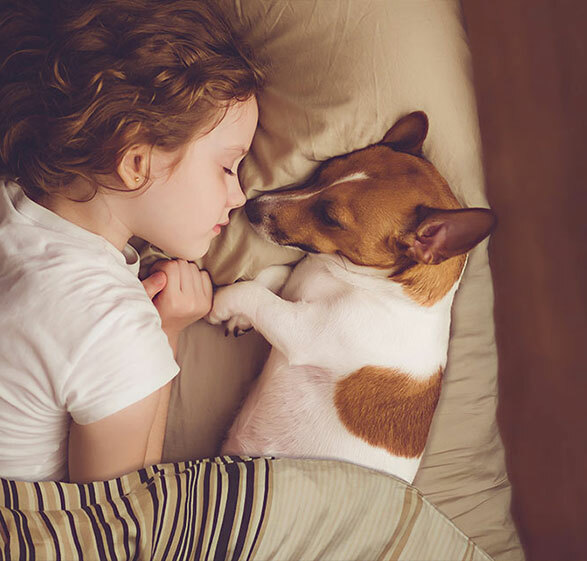 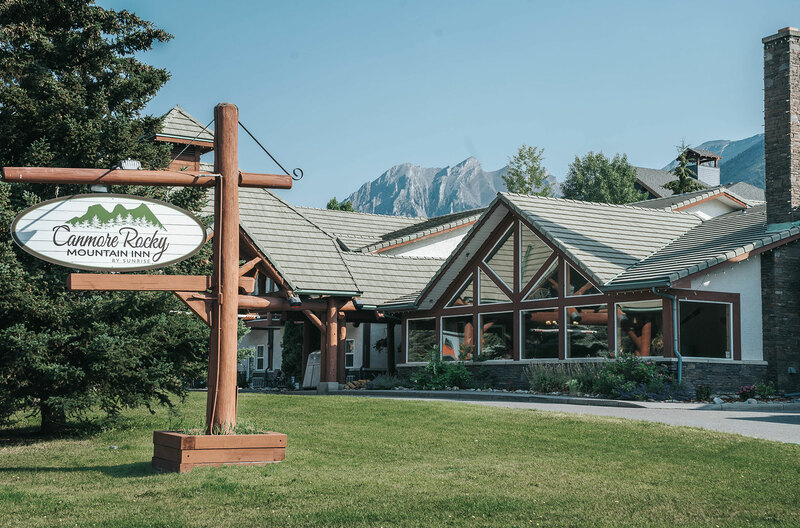 With 62 tastefully furnished rooms and suites and unique amenities, including a 24-hour dry sauna, hotel parking and complimentary continental breakfast, the Canmore Rocky Mountain Inn is one of the most accommodating pet friendly hotels and places to stay in Canmore, Alberta. 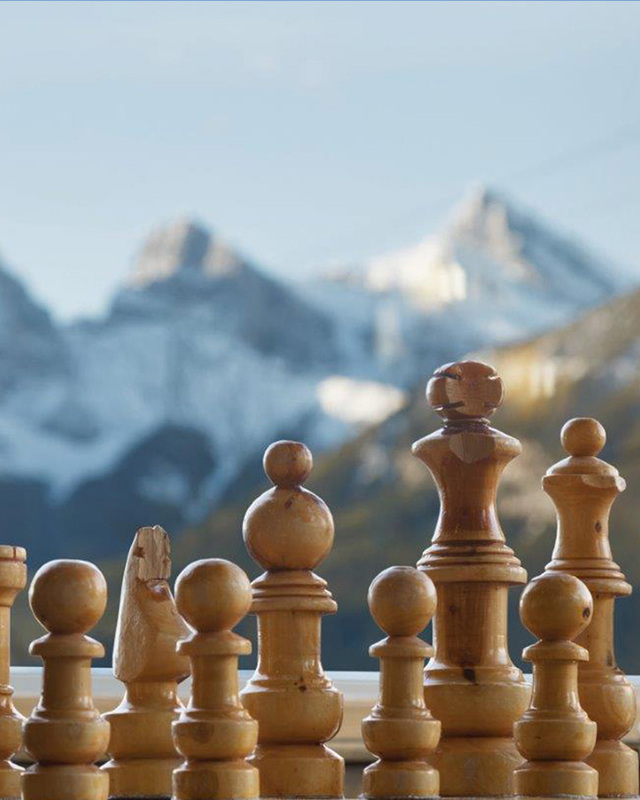 We are one step ahead of other Canmore, Alberta hotels when it comes to world-class service. 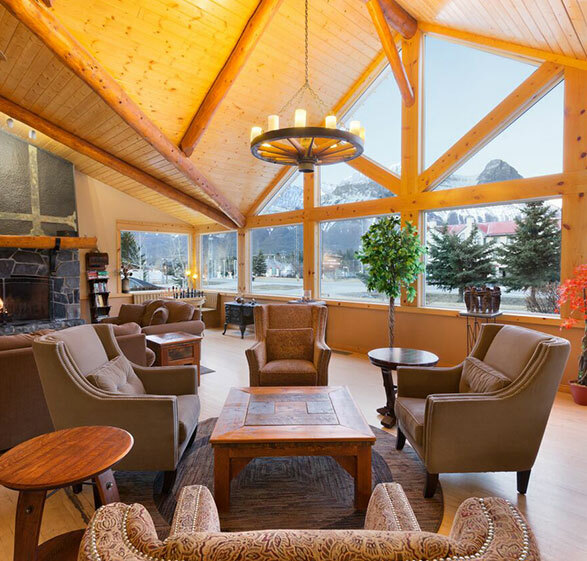 We offer unique amenities for our guests to enjoy, including nightly wine receptions in our Lobby area, with its roaring wood fireplace, warmth and relaxation in our 24-hour dry sauna. 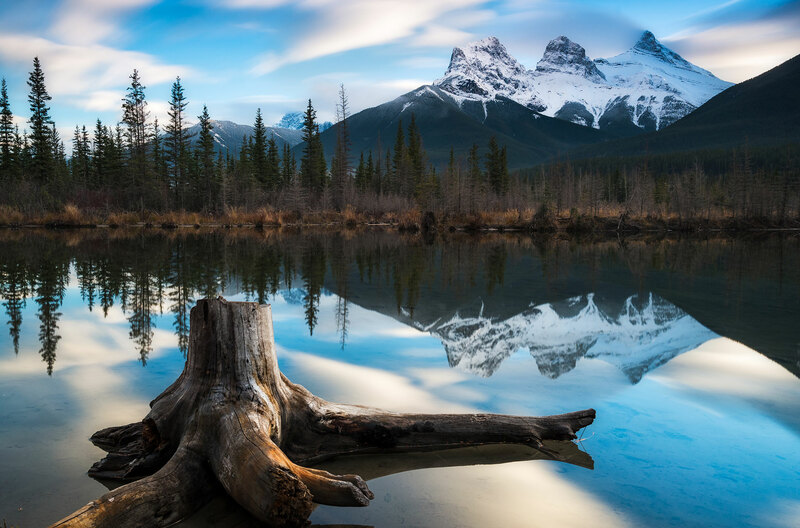 Nothing says romance like a jacuzzi built for two - making the Canmore Rocky Mountain Inn the ideal place for a couple’s escape. 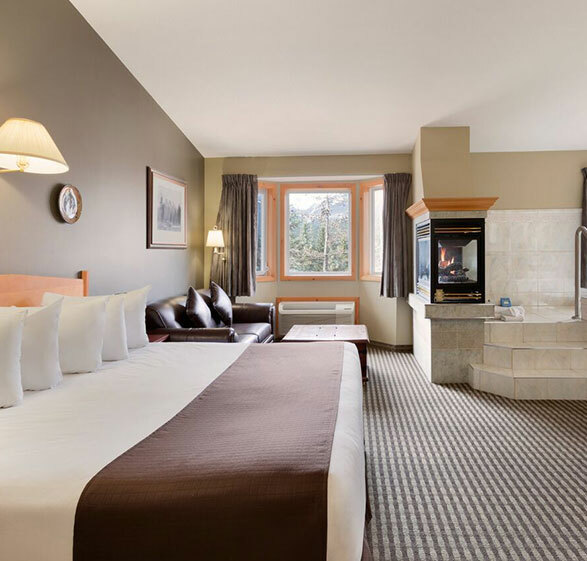 Relax in the privacy of one of newly renovated jacuzzi suites or in our Canmore hotel's 24-hour sauna. 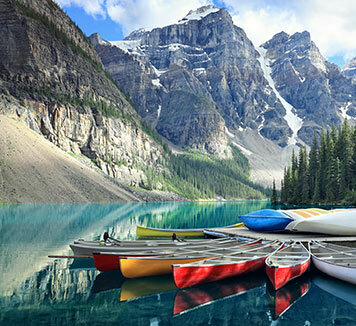 Plenty of nearby restaurants offer a romantic ambiance, perfect for creating memorable moments. 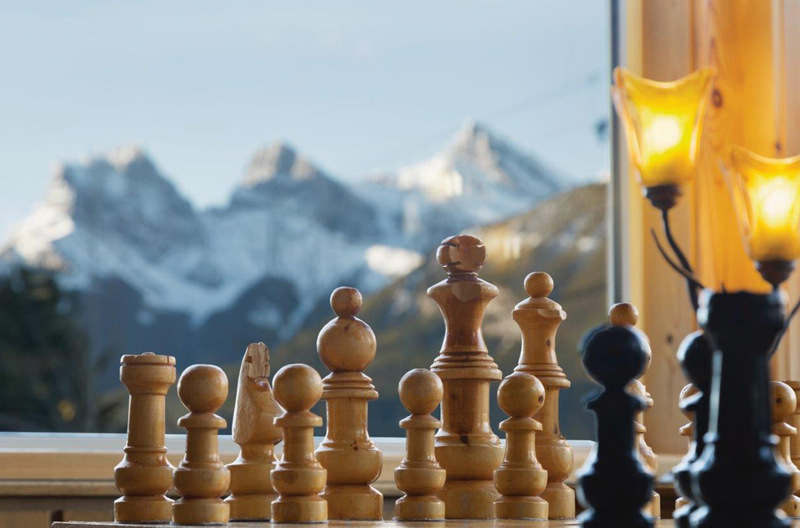 Whether you are celebrating a special anniversary or want to spend quiet time together to reconnect, our hotel provides everything needed for an intimate couples escape in the mountains. 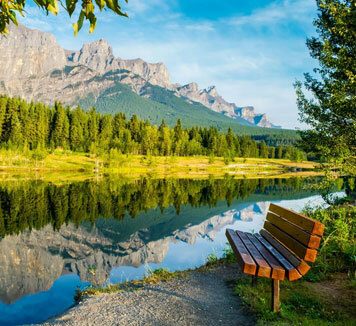 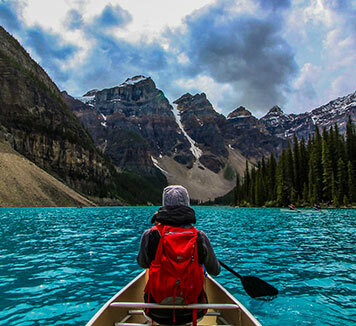 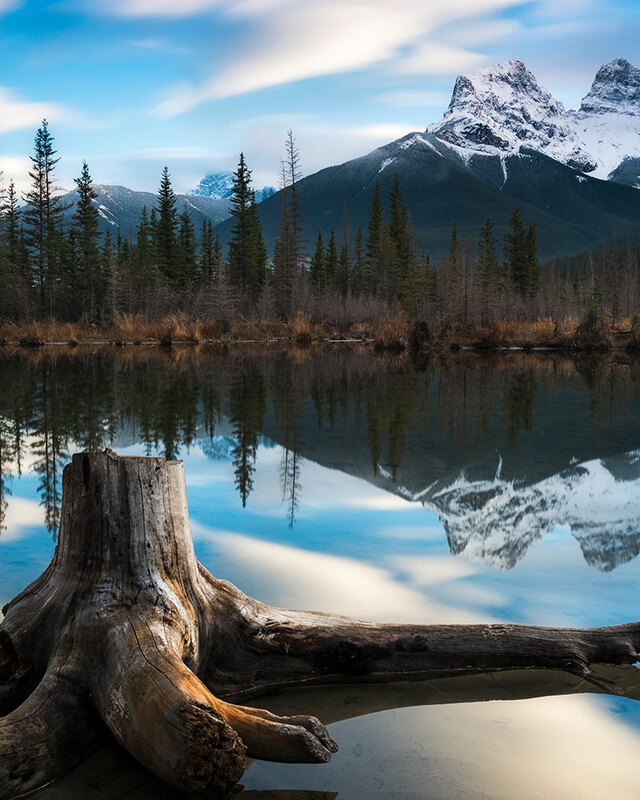 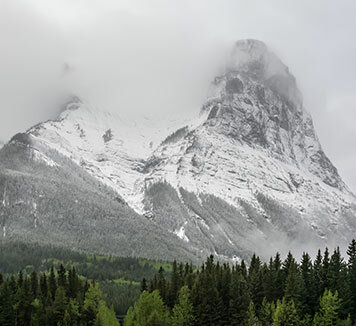 Known for its rocky summits, Ha Ling Peak and the Three Sisters, the charming town of Canmore is located in Alberta's awe-inspiring Rocky Mountains, just west of Calgary. 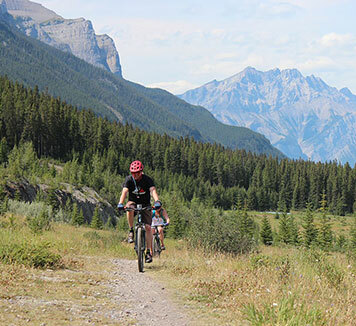 There is never a shortage of things to do in Canmore for couples, solo travelers, explorers or groups. 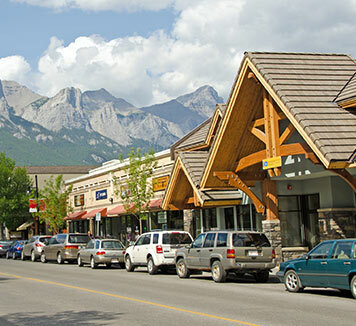 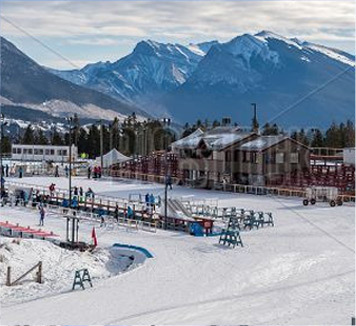 Canmore is home to a variety of local attractions and stunning scenery for a magical stay in the mountains..